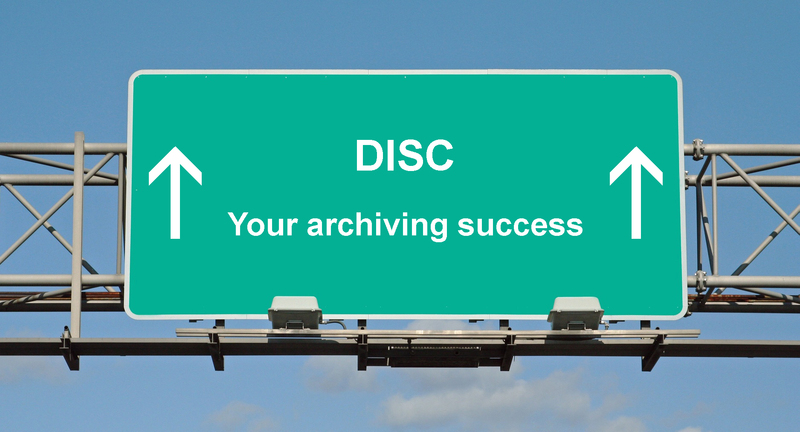 DISC has been providing innovative solutions for over 20 years with in excess of 22,000 installations worldwide. With its Blu-ray Disc Optical Library Series, DISC continues to provide scalable and reliable archival storage technology. DISC´s solutions exceed legal and regulatory compliancy requirements and are extensively deployed in a wide range of verticals such as law enforcement, financial, video and medical applications. DISC utilizes the latest generation of Blu-ray technology (BDXL) providing 128GB capacity on a CD sized disc. These are housed in a media library which allows 100s of discs to be stored and automatically loads the media into a drive when required. Optical storage has always been perfect for archiving and with the release of the 128GB Blu-ray media and 50 year media life, Enterprise and SME’s finally have access to a secure technology which allows them to reduce storage costs, simplify administration, lower risks and preserve data for the long-term.